Community Technology has a reputation for building and maintaining long-term productive relationships with clients. 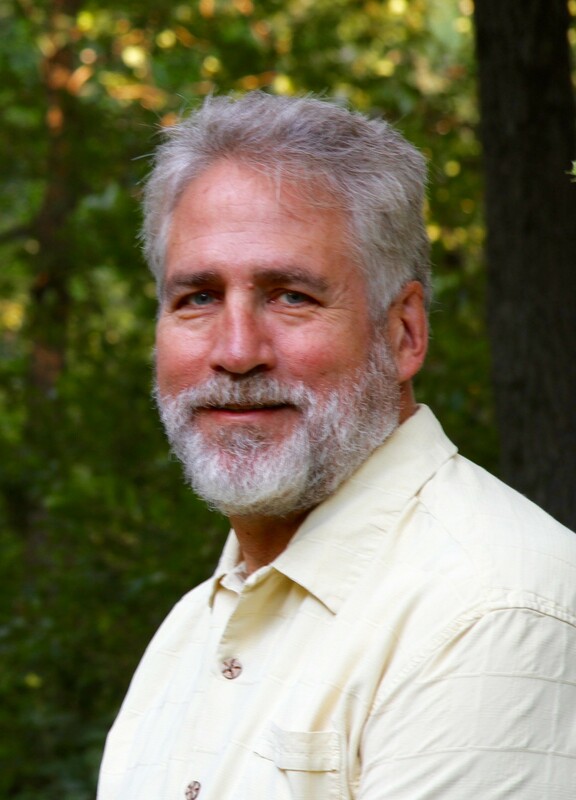 Bill Coleman is lead consultant and community coach for Blandin Foundation’s Blandin Community Broadband Program. Bill has worked with the Blandin Foundation through most of its decade-long community broadband initiative. Bill was on the design team and led the community aspects of the Foundation’s Minnesota Intelligent Rural Community (MIRC) program that has been recognized for excellence by NTIA and the Minnesota High Tech Association. Bill helps communities across rural Minnesota to build coalitions, assess broadband infrastructure and services, create and implement strategic plans and provides ongoing assistance to the community teams. Bill also works with prospective foundation grantees on project development and then assists foundation staff in grant review. As part of the project team, Bill helps to design and implement ongoing community broadband education efforts through conferences, webinars and electronic communications. Bill served as executive director of Dakota Future for seven years. Dakota Future was the countywide, private sector funded, economic development corporation serving Dakota County, MN. Bill’s leadership of Dakota Future resulted in Dakota County being named a Smart 21 Global Intelligent Community by the Intelligent Community Forum. Dakota Future was a catalyst for many economic development partnerships among the multiple cities, colleges and chambers of commerce within Dakota County as well as with state and regional organizations. CTAC is facilitating a multi-community planning approach through participation in America’s Best Community competition. CTAC worked with the Eden Prairie Technology Task Force to help them assess their current and future technology needs and strategies to help their local task force make recommendations for the city council. CTAC worked with the Eagan Technology Task Force to help them assess their current and future technology needs and strategies to help their local task force make recommendations for the city council. CTAC worked with Todd County on numerous projects, including broadband infrastructure assessment and planning and industry cluster strategies. CTAC worked with St. Louis County Economic Development to complete a comprehensive broadband technology assessment for northern St. Louis County. CTAC worked with the economic development group of Aquila to help communities in five states assess and improve their broadband access and use. What’s a suburban guy to do? Stirring the Pot: What do you want for Christmas? Broadband! CTAC leads successful community-wide economic development efforts that highlight use and access to broadband technology.